Boston, Mass. — June 4, 2018 — LifeNet Health will feature its growing portfolio of unique, high-quality biospecimens for research at the BIO International Convention June 4-7 in Boston (Booth #2414). 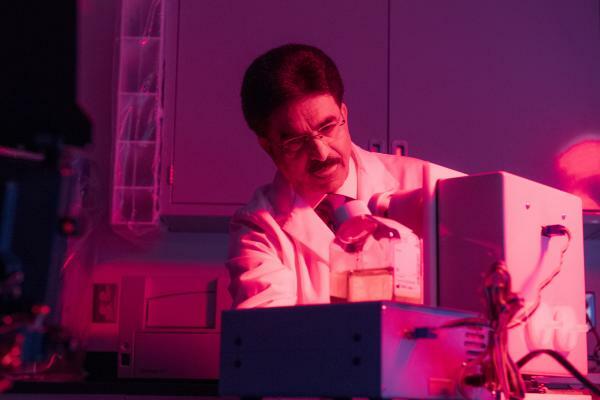 Through its LifeSciences Division, the regenerative medicine company is focused on providing transplant-quality organs and tissues, innovative drug discovery platforms and isolated primary cells. LifeNet Health also will present its predictive and translational oncology drug-screening platform, HuBiogel™, during a BIO–sponsored innovative technology session at 4:15 p.m. Tuesday, June 5, in the exhibition hall. The presentation, by Chief Scientist Raj Singh, PhD, also will be broadcast on live webcast. BIO attendees can visit the LifeNet Health exhibit or meet in person at the partnering session with the LifeSciences team to learn more about high-quality primary cells, HuBiogel oncology services, HuGentra® human extracellular matrix, and the organization’s organ and tissue recovery programs for research. Some of the featured human cell types include hepatocytes, pancreatic islets, dermal fibroblasts, epidermal keratinocytes, and renal epithelial cells in addition to many others. The LifeSciences Division is focused on innovative, technology-driven preclinical research programs. The result of this effort is a human tissue- and cell-based in vitro biology platform, supported by vertically integrated recovery and preparation processes. This program serves the growing need for human biospecimens, 3D tissue models, primary cells and hepatocytes for scientific research, drug discovery and safety testing.